Arun is a Consultant Radiologist with particular expertise in imaging of the small bowel particularly utilising newer MRI techniques. He also has a significant clinical and research interest in St. Mark's Virtual Colonoscopy (VC, CT colonography) program. He is currently playing a leading role in the research of colonic stents for the treatment of colorectal cancer and use of MRI for improved assessment of rectal cancer. 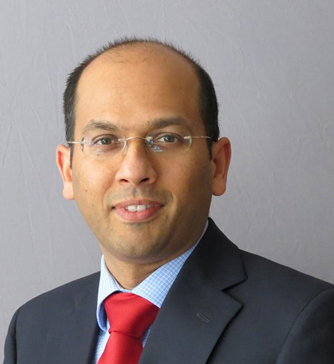 Arun has been an author in over 15 peer review publications on many aspects of specialist GI imaging.